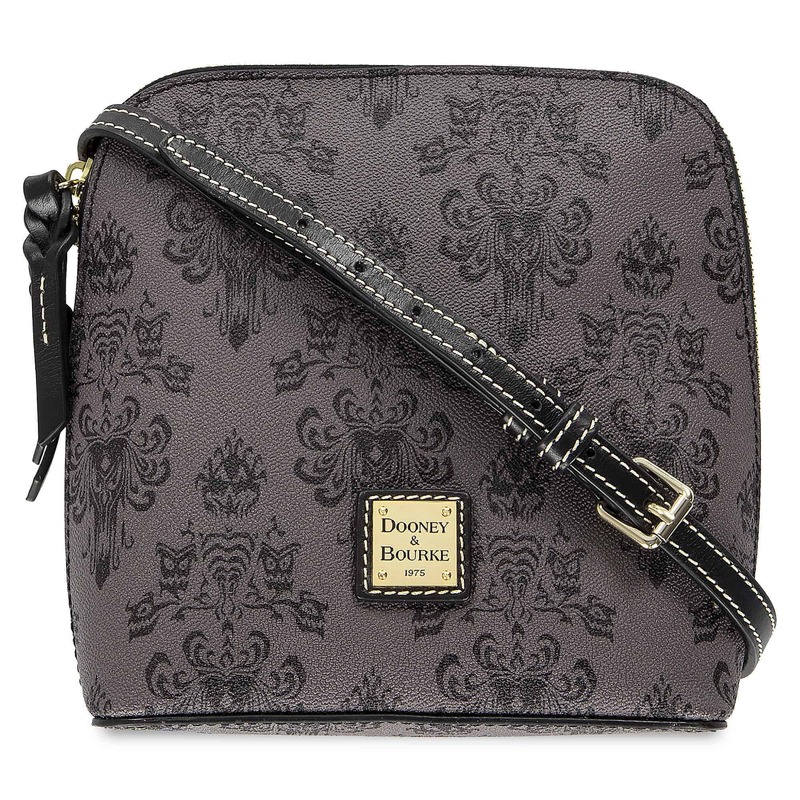 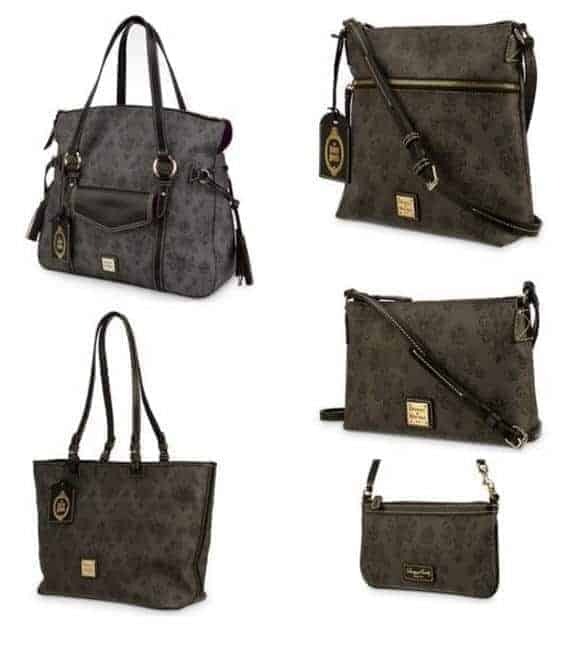 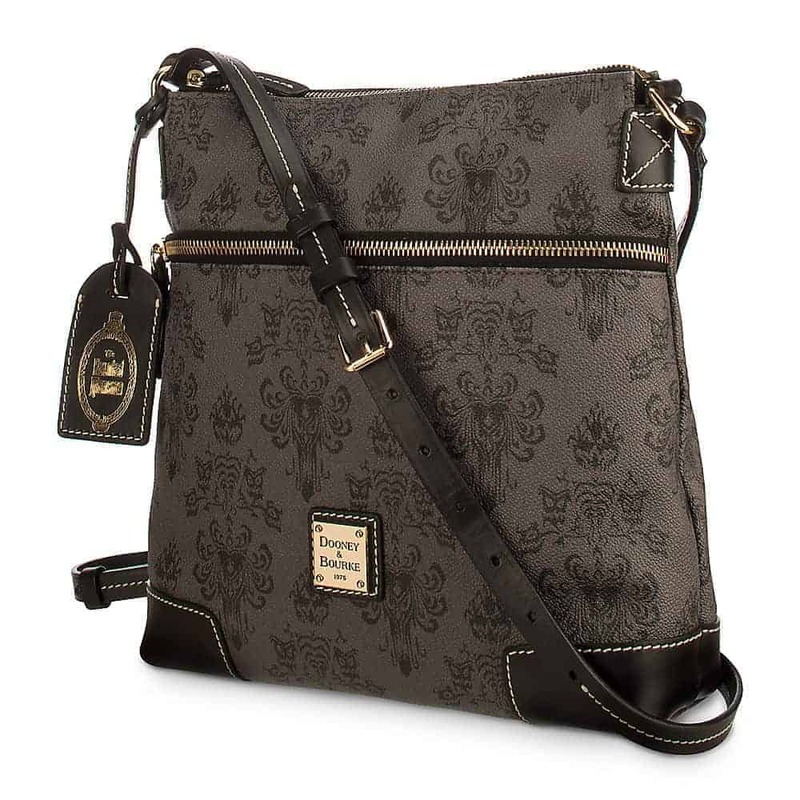 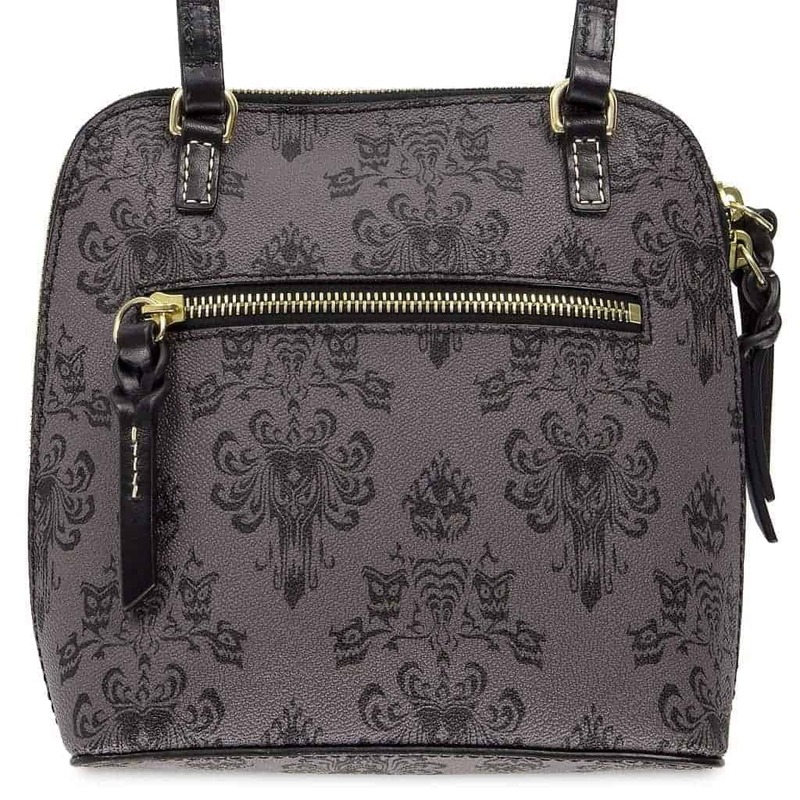 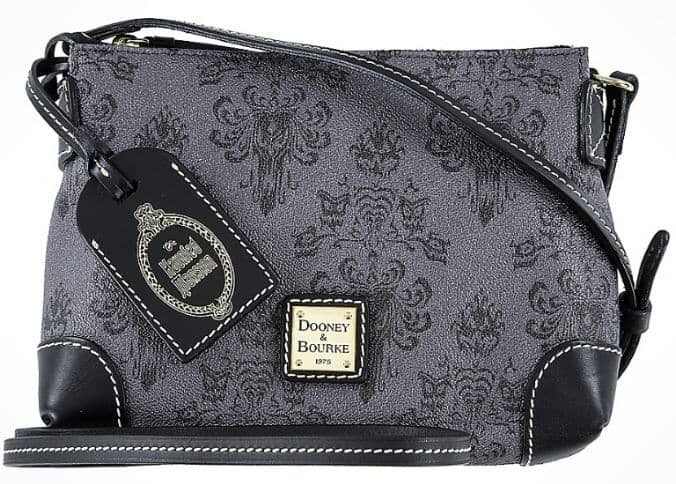 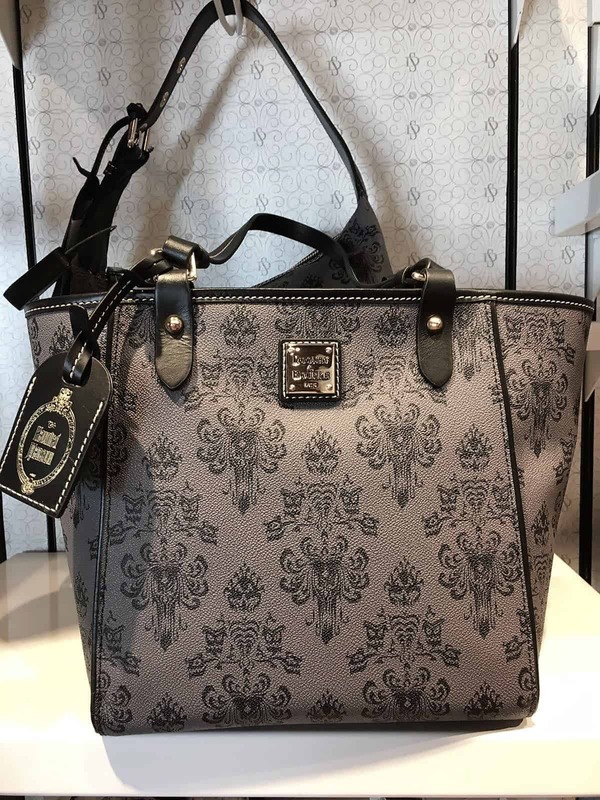 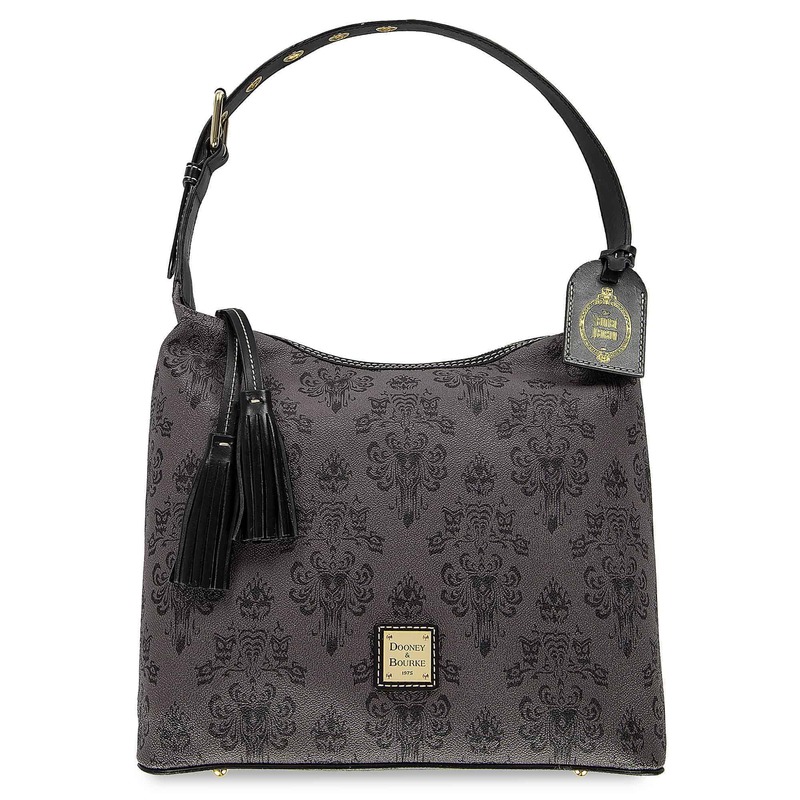 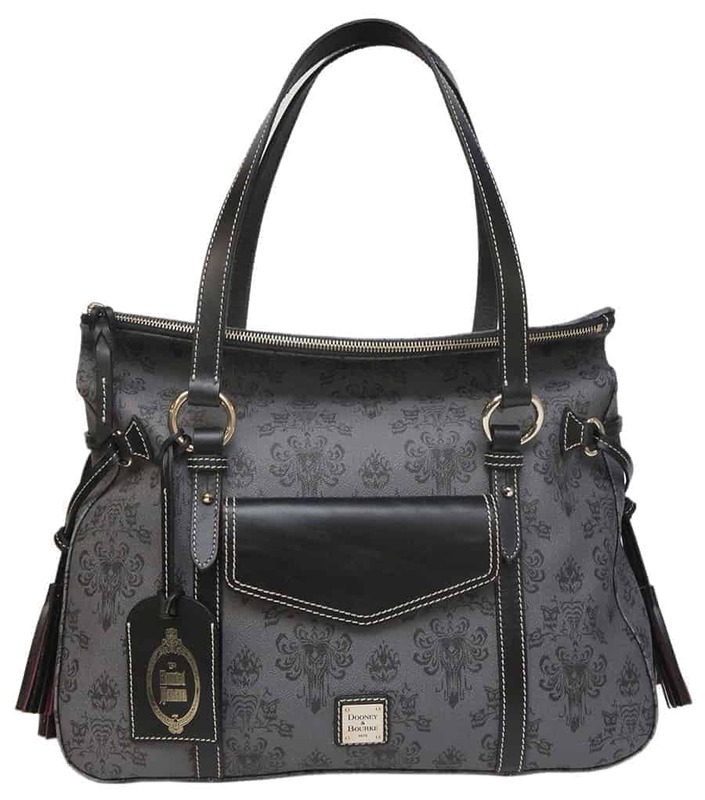 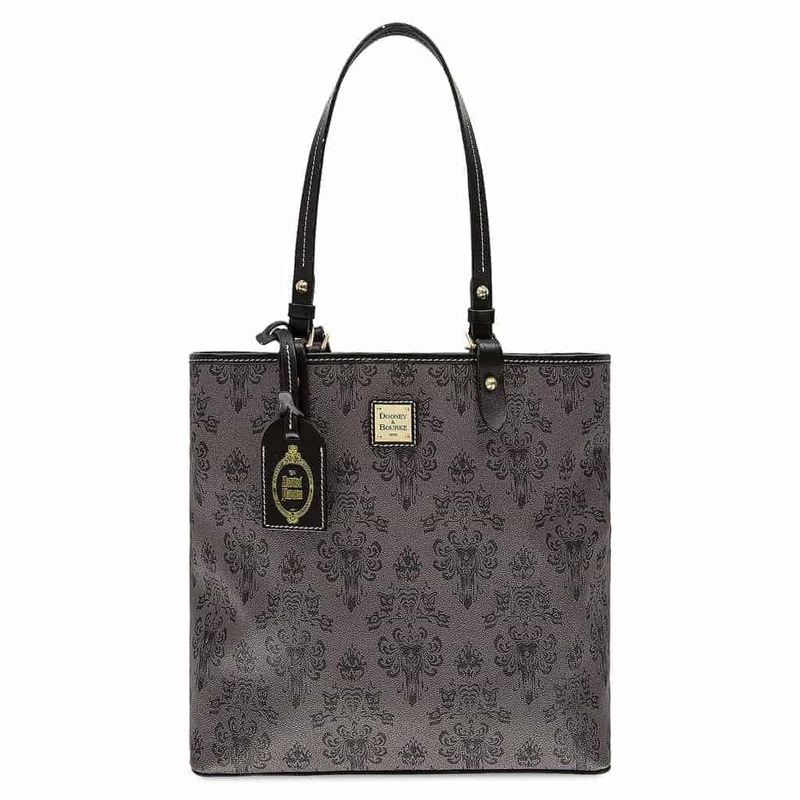 The latest rendition of Dooney & Bourke’s Haunted Mansion Wallpaper Collection was released in February 2018. 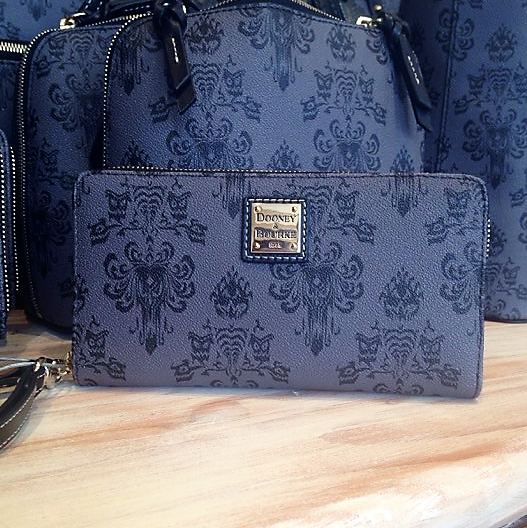 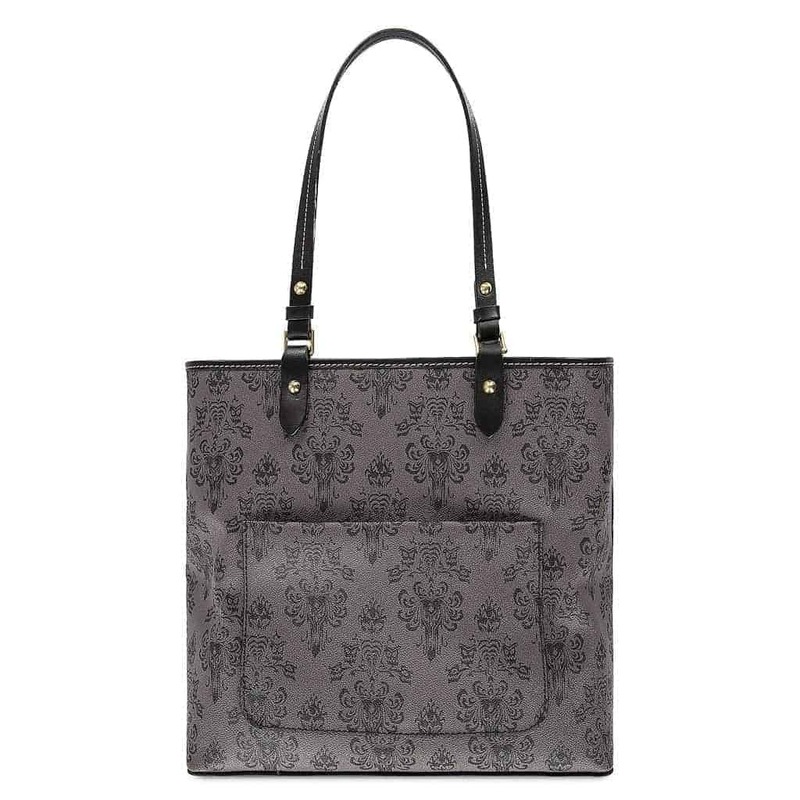 This design is inspired by the iconic wallpaper pattern seen in Disney’s classic attraction, The Haunted Mansion. 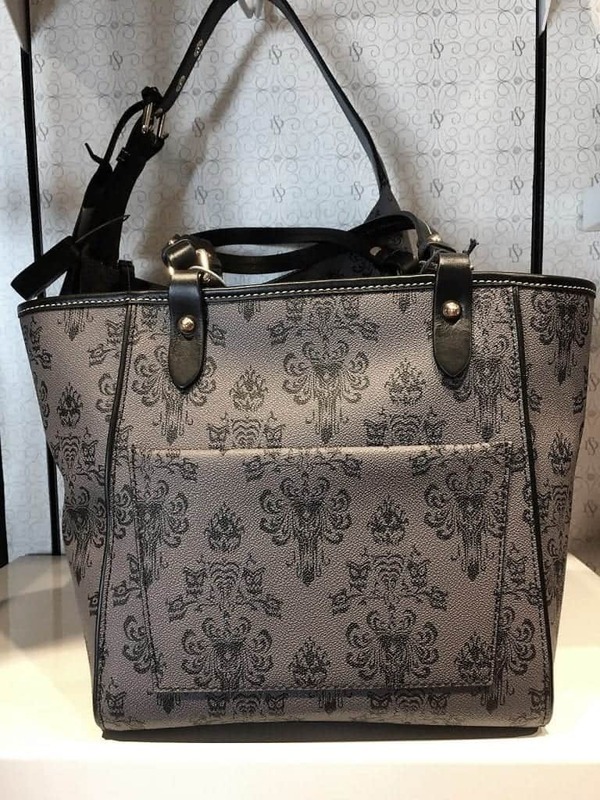 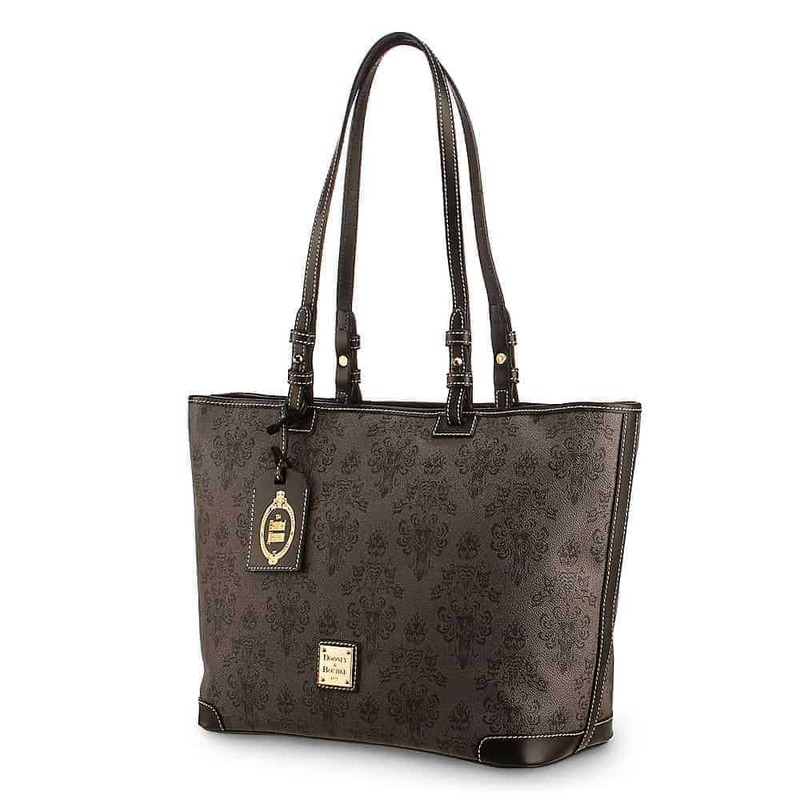 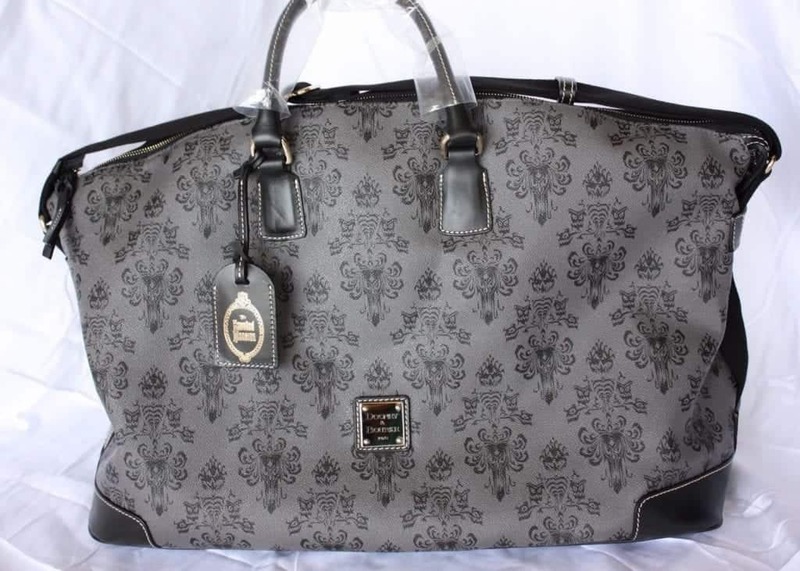 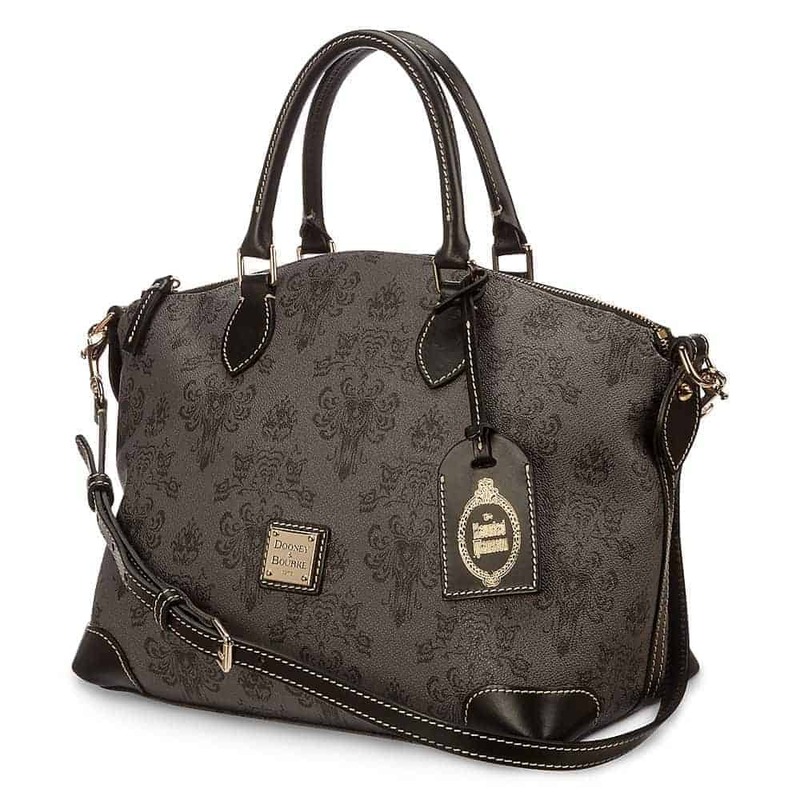 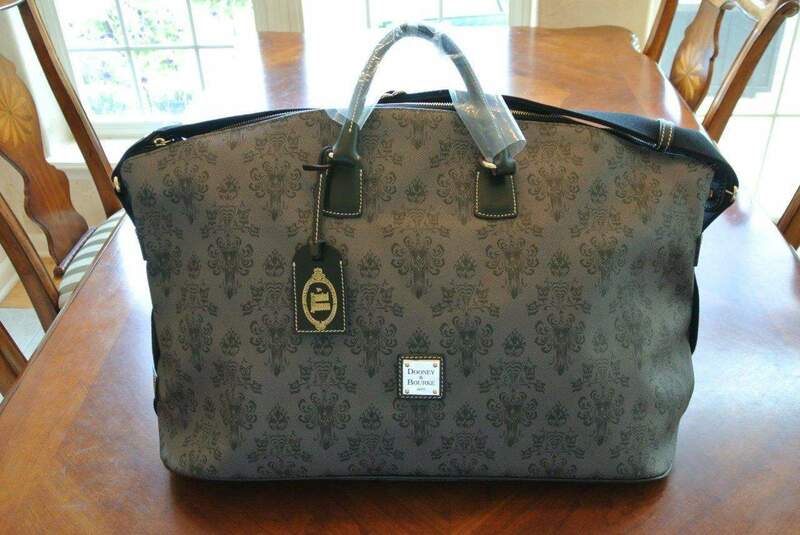 Fans of the Magic Kingdom and Disneyland rides will find these bags frightfully fantastic!